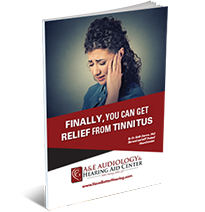 Have difficulty hearing in background noise? Have trouble following multi-step directions? Have trouble learning phonics, learning to read, or with reading comprehension? Get easily distracted by other sounds in their environment? Have a history of repeated ear infections? If so, your child may have an Auditory Processing Disorder or APD. APD is a condition in which a child has normal hearing but does not process and understand speech like a normal hearing child. It is very important that a proper diagnosis of APD is made so that your child can get the appropriate treatment. 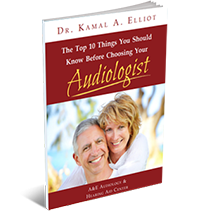 At A&E Audiology, your child will receive a comprehensive APD evaluation to determine if they indeed have APD. If so, we create a customized treatment plan so your child can get the help they need and deserve. Schedule Your Child’s Comprehensive APD Evaluation Today!